The American actress, screenwriter, author, producer, and speaker Carrie Fisher went into cardiac arrest during a transatlantic flight from London to Los Angeles on December 23rd and died 4 days later. Carrie Fisher was best known for her role as Princess Leia Organa in the Star Wars franchise. In her 2016 autobiography, “The Princess Diarist”, Fisher claimed that she and actor Harrison Ford had a three-month affair during the filming of Star Wars in 1976. She was only 19 at the time of playing the role of princess Leia in the first Star War. Harrison Ford was 33 years old then. Carrie Fisher looked up to Ford, “He was like the big man on campus. You looked at him and you said to yourself, 'He's going to be a star. '” Fisher publicly discussed her diagnosis of bipolar disorder and her addictions to cocaine and prescription medication. 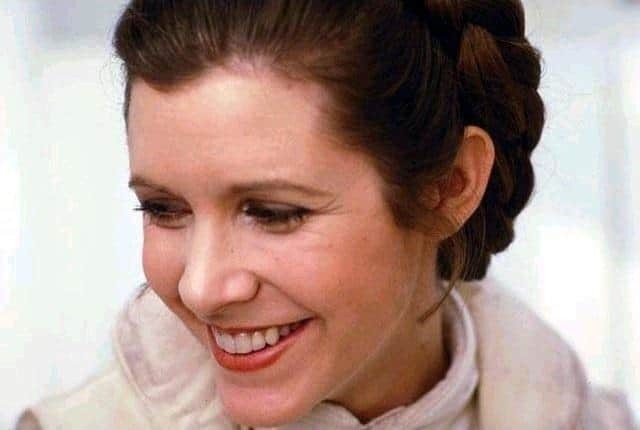 In her book “Wishful Drinking”, Carrie Fisher wrote: "I want it reported that I drowned in moonlight, strangled by my own bra." The English singer, songwriter, and record producer George Michael (real name Georgios Kyriacos Panayiotou) was found dead in bed at his Oxfordshire home on 25 December 2016. 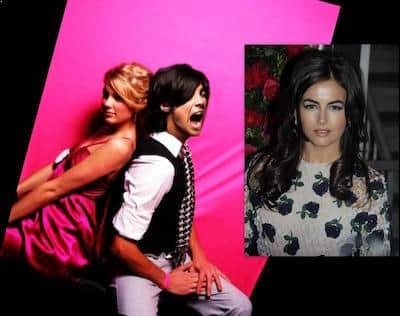 The “Careless Whisper” singer had the “Last Christmas” hurrah. George Michael loved Christmas and his life ended so soon and suddenly right on Christmas day. 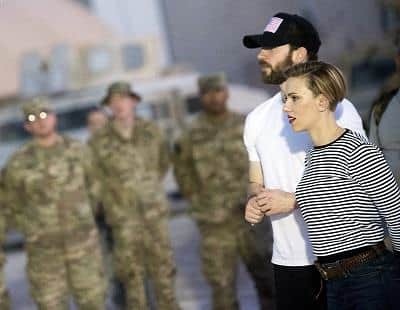 In an interview, he shared that: “I do love Christmas. I always have loved it, ever since I was a child. When I was young both my parents used to work so hard and they always seemed quite stressed to me. But at Christmas everyone would calm down and be nice to each other for a few days, and that used to make me feel very safe. It's Frank Sinatra who reminds me of Christmas.” His song lyrics resonate with his fans all over the world the sudden loss of a caring and talented soul. 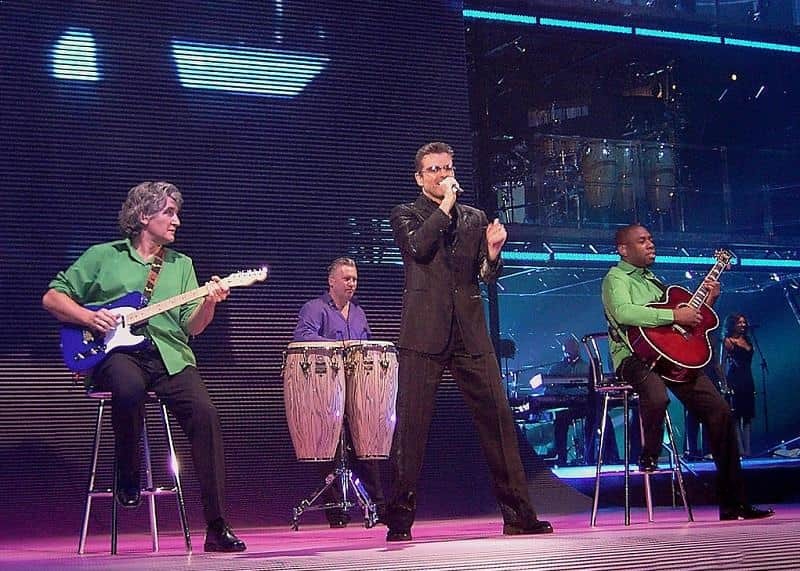 In 1998, George Michael came out to admit his sexuality that he was gay and that he had decided to keep his sexuality private because he didn’t want to be scrutinized in his career for his sexual orientation. He was also worried over what effect it might have on his mother when he broke the news. George Michael was arrested on multiple occasions for driving under the influence of drug and drug possession charges. The Canadian actor, songwriter, and game and talk show host Alan Thicke died from a heart attack while playing ice hockey at an ice rink in Burbank with his 19-year-old son, Carter. Alan Thicke was best known for his role as Jason Seaver, the father on the ABC television series Growing Pains, which ran for seven seasons. The favorite TV dad Alan Thicke loved to play ice hockey. He died while doing what he loved. It wasn’t a bad way to go, really! His nose was broken by Gordie Howe in a celebrity hockey game. 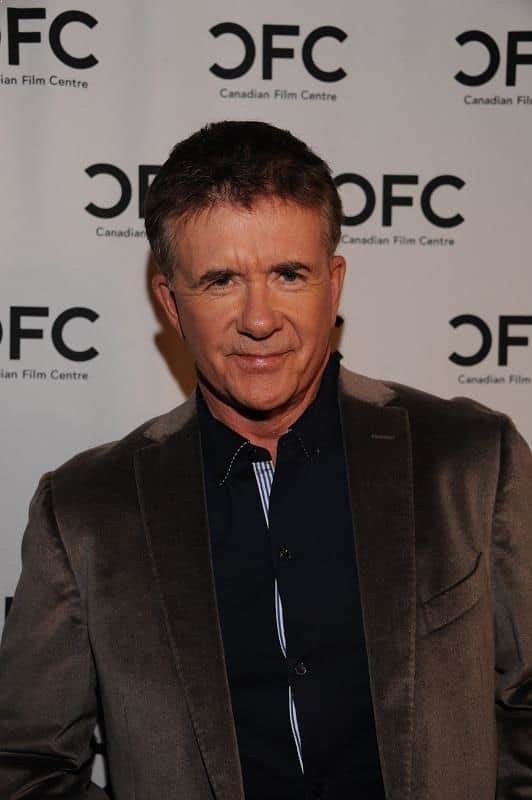 In 2003 while playing hockey with actor Michael Vartan, Alan Thicke lost five teeth and required 30 stitches after getting hit in the face by a flying puck. Alan Thicke was not wearing sufficient headgear at the time. The iconic American actress and singer Florence Henderson died of heart failure at age 82 right on Thanksgiving Day, Nov 24th 2016 at Cedars-Sinai Medical Center in Los Angeles, California. Florence Henderson was best remembered for her starring role as matriarch Carol Brady on the ABC sitcom “The Brady Bunch” from 1969 to 1974. Henderson hosted her own talk show, The Florence Henderson Show, and cooking show, Who's Cooking with Florence Henderson, on Retirement Living TV (RLTV) during the years leading up to her death. The favorite TV mom Florence Henderson grew up in a big family herself, was the youngest of ten children. 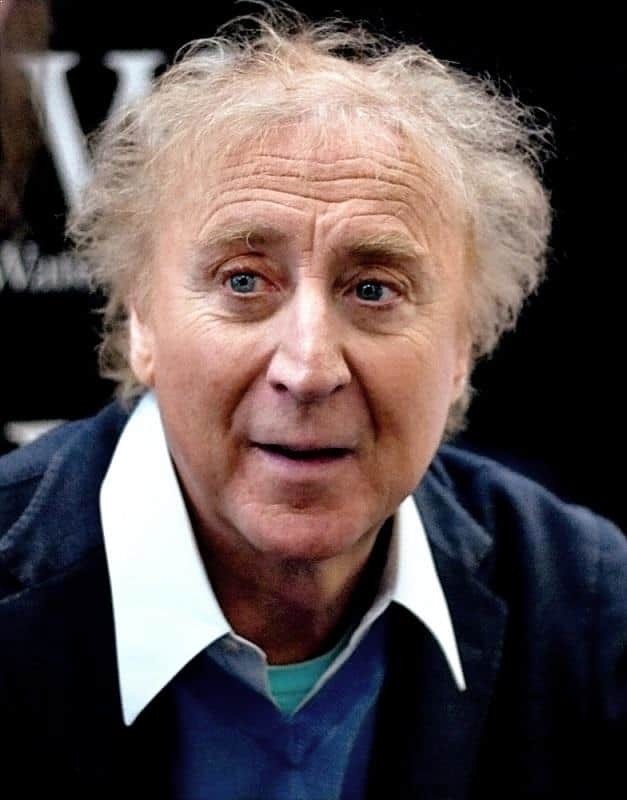 The American film and theater comic actor, screenwriter, film director and author Gene Wilder (real name: Jerome Silberman) died at home in Stamford, Connecticut, from complications of Alzheimer's disease. Gene Wilder is known for his portrayal of Willy Wonka in Willy Wonka & the Chocolate Factory (1971). After his last contribution to acting in 2003 – a guest role on Will & Grace for which he received an Emmy Award for Outstanding Guest Actor – Wilder turned his attention to writing. Wilder had been diagnosed with Alzheimer in 2013 but he decided to keep his health condition private, partially to avoid upsetting his younger fans. According to his family, Gene Wilder died while listening to one of his favorite songs, a rendition of "Over the Rainbow" sung by Ella Fitzgerald. The American professional boxer Muhammad Ali, one of the most significant and celebrated sports figures of the 20th century, died on June 3rd 2016 after more than three decades battling Parkinson's disease. 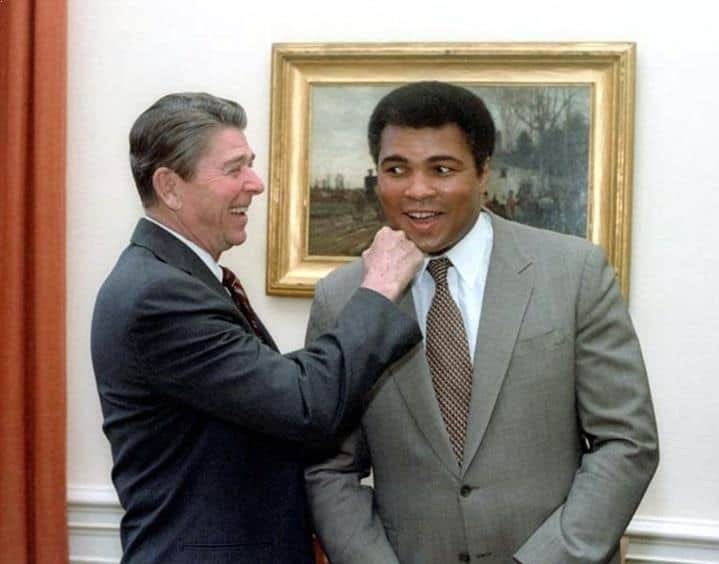 Muhammad Ali defeated every top heavyweight in his era, was regarded as one of the greatest boxers of all time by boxing commentators and historians. After retiring from boxing in 1981, Ali devoted his life to religious and charitable work. In 1984, Ali was diagnosed with Parkinson's syndrome, which his doctors attributed to boxing-related brain injuries. As the condition worsened, Muhammad Ali made limited public appearances and was cared for in Scottsdale, Arizona by his family until his death. 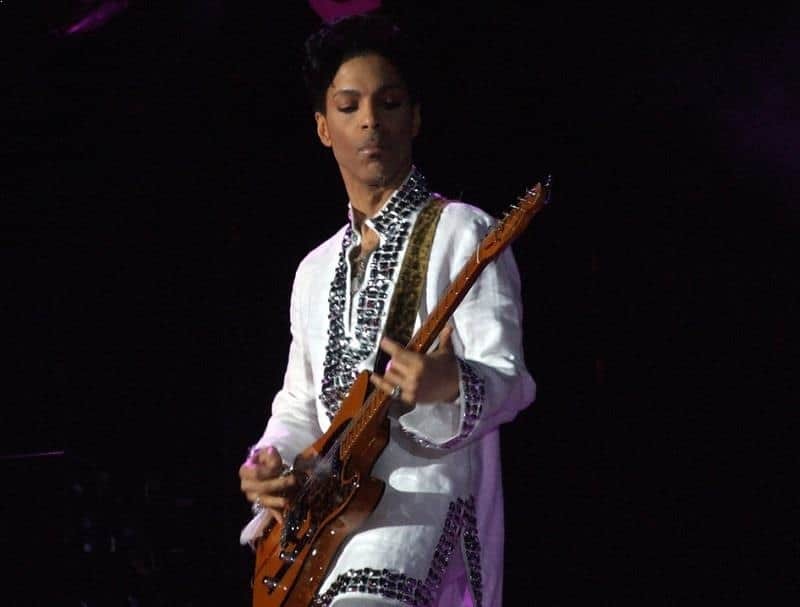 The American singer-songwriter, multi-instrumentalist, and record producer Prince (real name Prince Rogers Nelson) died from a fentanyl overdose at his Paisley Park recording studio and home in Chanhassen, Minnesota, on April 21, 2016, at the age of 57. Prince had sold over 100 million records worldwide, making him one of the best-selling artists of all time. Prince had his share of battling health issue at early age. He was diagnosed with epilepsy as a child, and had seizures through his early childhood. He also credited epilepsy with motivating him to become a performer. Prince had a son with actress Mayte Garcia. His son was born with the rare skull disease Pfeiffer's syndrome and unable to breathe without a ventilator. The child was taken off life support a week after birth and died. Three weeks after Prince’s death, there were 700 people claimed to be half-siblings or descendants of Prince in the hope to have a claim on his estate and wealth. Around the time of his death, Prince told an audience he was writing a memoir, tentatively titled The Beautiful Ones. Nancy Reagan was the former First Lady, the wife of the 40th President of the United States, Ronald Reagan. On March 6, 2016, Reagan died at the age of 94, of congestive heart failure. Nancy Reagan was a Hollywood actress in the 1940s and 1950s. In 1952, she married Ronald Reagan, who was then president of the Screen Actors Guild and later won the 1980 presidential election. She was criticized early in his first term, largely due to her decision to replace the White House china, despite it being paid for by private donations. The First Lady launched the "Just Say No" drug awareness campaign in 1982, which was her primary project and major initiative as first lady. 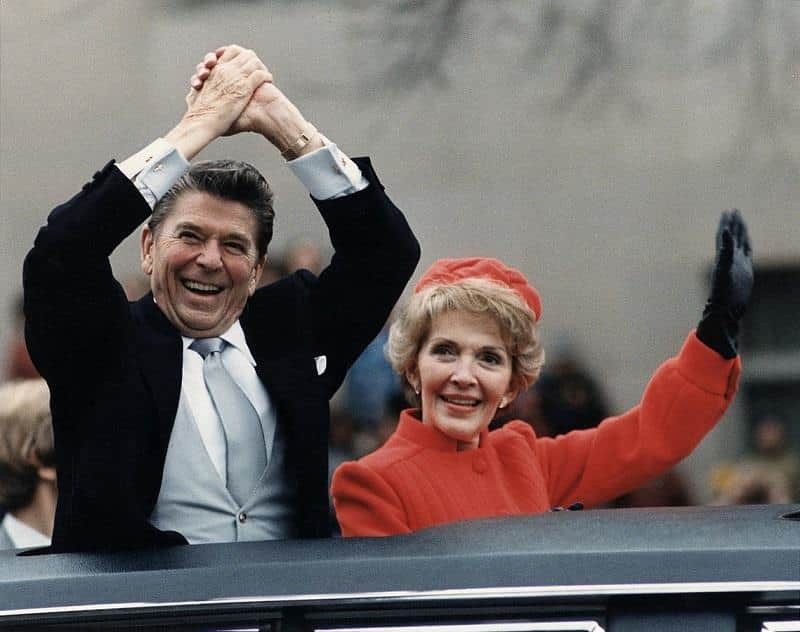 After President Reagan revealed that he had been diagnosed with Alzheimer's disease in 1994, Nancy Reagan made herself his primary caregiver, and became actively involved with the National Alzheimer's Association and its affiliate, the Ronald and Nancy Reagan Research Institute in Chicago, Illinois. Nancy Reagan was awarded the Presidential Medal of Freedom, the nation's highest civilian honor, by President George W. Bush on July 9, 2002. 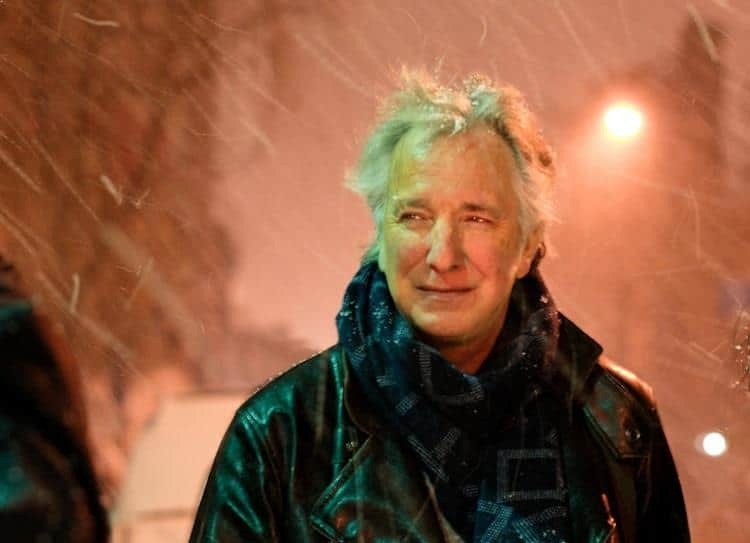 The talented and beloved English actor and director Alan Sidney Patrick Rickman died of pancreatic cancer on 14 January 2016 at the age of 69. Rickman trained at the Royal Academy of Dramatic Art in London, and was a member of the Royal Shakespeare Company, performing in modern and classical theatre productions. His first big television part came in 1982, but his big break was as the Vicomte de Valmont in the stage production of Les Liaisons Dangereuses in 1985, for which he was nominated for a Tony Award. Rickman gained wider notice for his film performances as Hans Gruber in Die Hard and Severus Snape in the Harry Potter film series. His portrayal of Professor Snape garnered widespread critical acclaim. Rickman met the love of his life, Rima Horton, when he was only 19 years old in 1965. 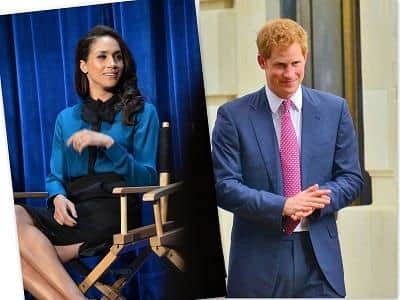 They secretly married in a private ceremony in New York City in 2012. The couple had been living together from 1977 to 2016, the year Alan Rickman died. 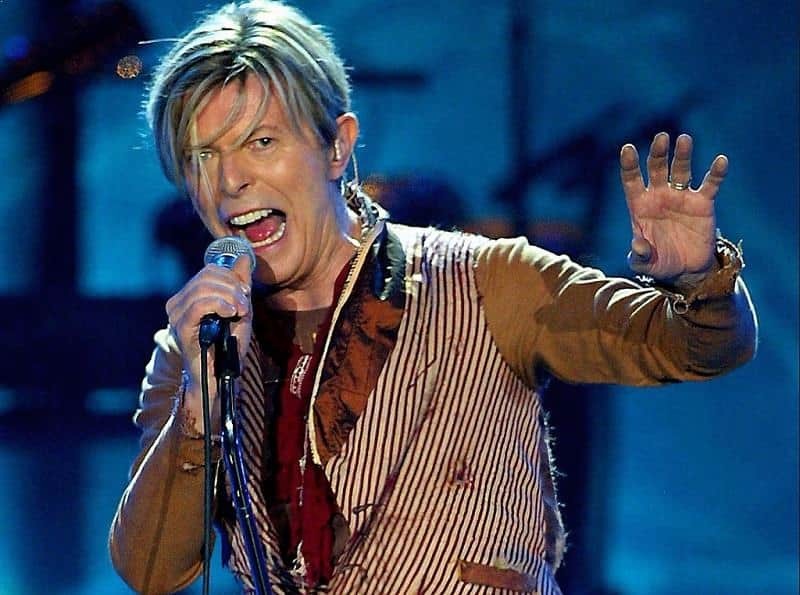 The legendary English Rock singer, songwriter and actor David Bowie (real name David Robert Jones) died after 18-month battling with liver cancer, two days after the release of his final album “Blackstar”. David Bowie was a figure in popular music for over five decades, regarded by critics and musicians as an innovator, particularly for his work in the 1970s. His career was marked by reinvention and visual presentation, his music and stagecraft significantly influencing popular music. During his lifetime, his record sales, estimated at 140 million worldwide, made him one of the world's best-selling music artists. - Not all British love to drink tea. David Bowie was one of them. He had a “tea-phobia” because an accident he had with hot tea when he was 5 years old. - David Bowie had turned down two big British honors: Commander (CBE) in 2000 and knighthood in 2003. He told The Sun, "I would never have any intention of accepting anything like that. I seriously don't know what it's for. It's not what I spent my life working for." - With his British accent, David Bowie voiced the character of Lord Royal Highness on an episode of “SpongeBob Square Pants” in 2007. - David Bowie and his friend George Underwood fought over a girl at school. George Underwood accidentally sliced his eye with a fingernail which caused Bowie’s left pupil was permanently dilated. - David Bowie was also a painter and an art collector. One of his paintings sold at auction in late 1990 for $500. He was invited to join the editorial board of the journal Modern Painters in 1998. His art collection, which included works by Damien Hirst, Frank Auerbach, Henry Moore and Jean-Michel Basquiat among others, was valued at over £10m in mid-2016.